With what method? I can only think it was done in the initial photo shoot of the discovery which is totally possible but I believe Dr Wood has examined it. I can check that. I wonder if he is now a sell out to the NWO, or if he is being controlled without realising it? This may be the beginning of the public acceptance of 911 truth in the mainstream media, in order to pretend that Saudi Arabia is actually to blame. Considering the Saudi Royals are Jewish they are keeping it all in the family. 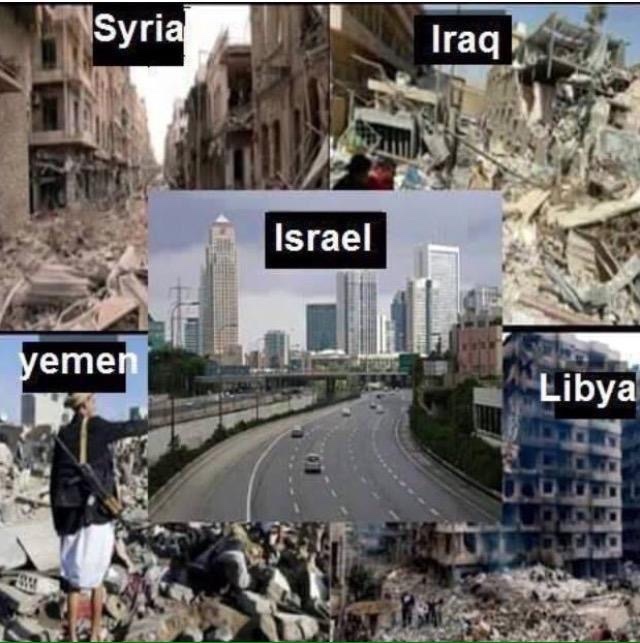 Sauds did help Israhell and the USA to do it. All Jewish lead I might add. 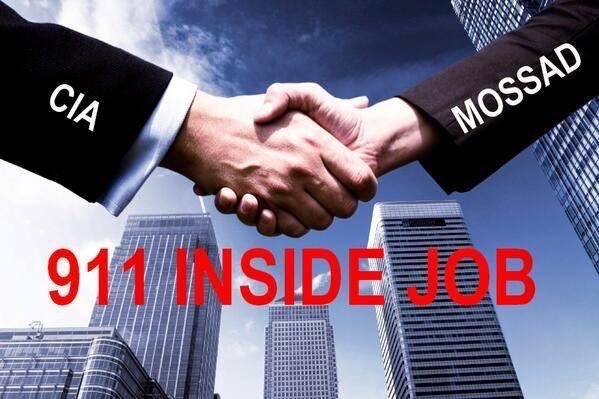 The 9TM has gradually been gaining a foothold with the public; a growing number of people countenance some kind of government role in 9/11 and/or its cover-up. 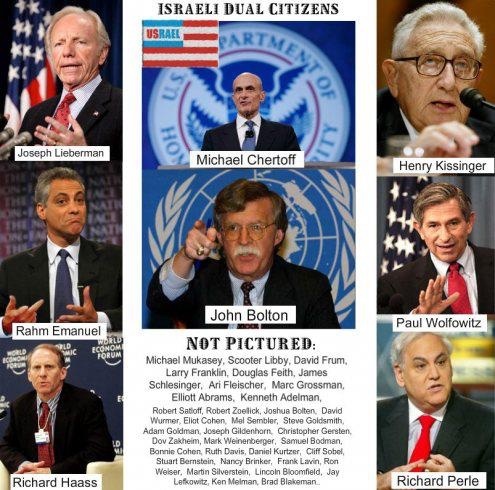 Suspicion has likewise grown about the role played by Bush-administration neocons and their Zionist bedfellows. After 15 years of staunch media refusal to report the flagrantly obvious holes in the various OCT stories we’ve been fed, why is this particular issue suddenly headline news? Why at this particular juncture? And how does it just happen to be spearheaded by one of the major contributors to the initial cover up? It is now commonly assumed among the public that those 28 pages in some way implicate the Saudi government in the events of 9/11, probably by financing the OCT-alleged hijackers. 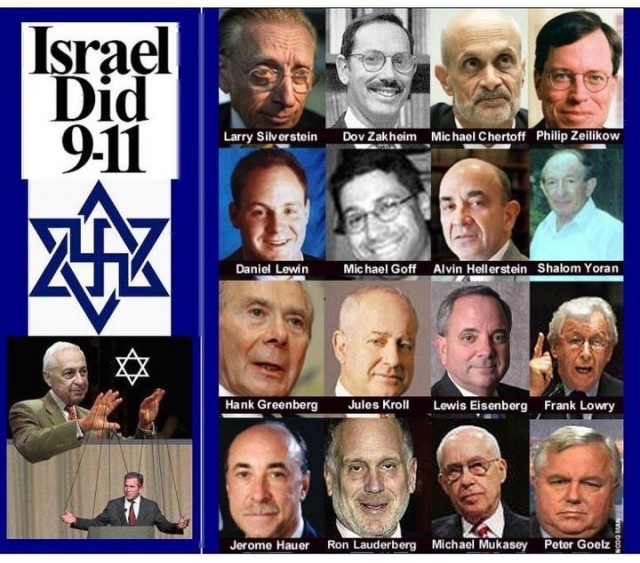 But consider the not unlikely possibility that the real players in 9/11 were not the Saudis, but rather the Bush neocons and their Israeli partners in crime. If they were looking for a way to deflect increasing public doubt about the OCT, blaming the Saudis would be an excellent choice. 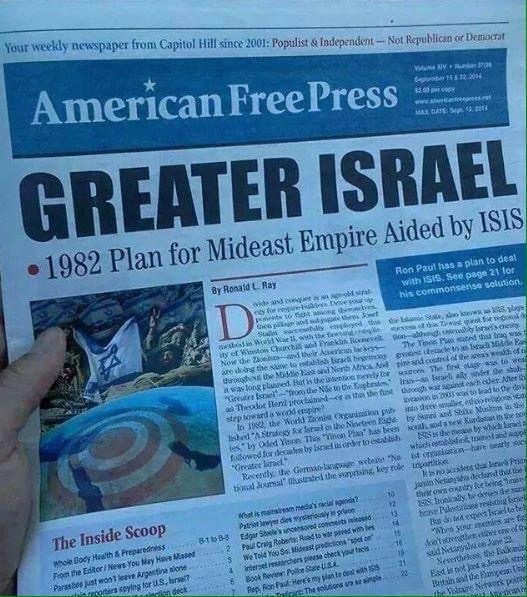 Some of us in the 9TM consider the 28 Pages campaign to be just such a classical misdirection, so that the Saudis can be pulled out of the hat as the new scapegoats for 9/11. Sure, there’s some risk involved. Releasing the 28 pages (if they say what it is widely believed they will say) would, after all, make it obvious to the public that the government has been involved in some kind of cover-up. Hardly a surprise to the 9TM, or to that majority of Americans who have lost confidence in the official narrative. But let’s remember that the government survived the Snowden/NSA disclosures virtually unscathed – Big Brother can now legally get all the info he wants, and polls have indicated that many Americans are absorbing this “new normal” by censoring themselves online. So another such embarrassment might be just as easily spun and exploited to the real perpetrators’ advantage. The list goes on. . . As one considers each piece of evidence, the chance that “hijackings” took place approaches zero. The real role of the alleged hijackers is not yet known – those with documented flying lessons may very well have been unwitting patsies. 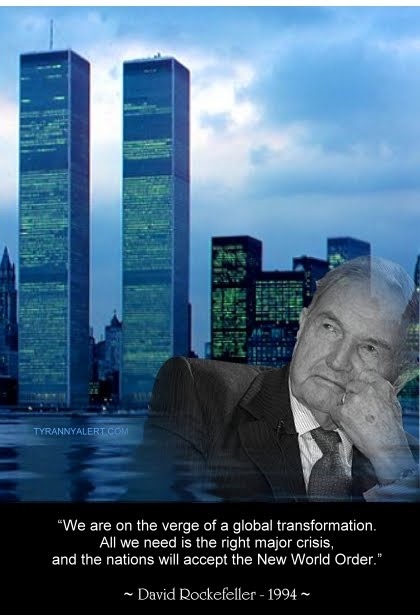 In any case, the question of who might have been financing their stay in this country, Saudi or otherwise, is at best tangential to the larger picture of what really happened on 9/11. 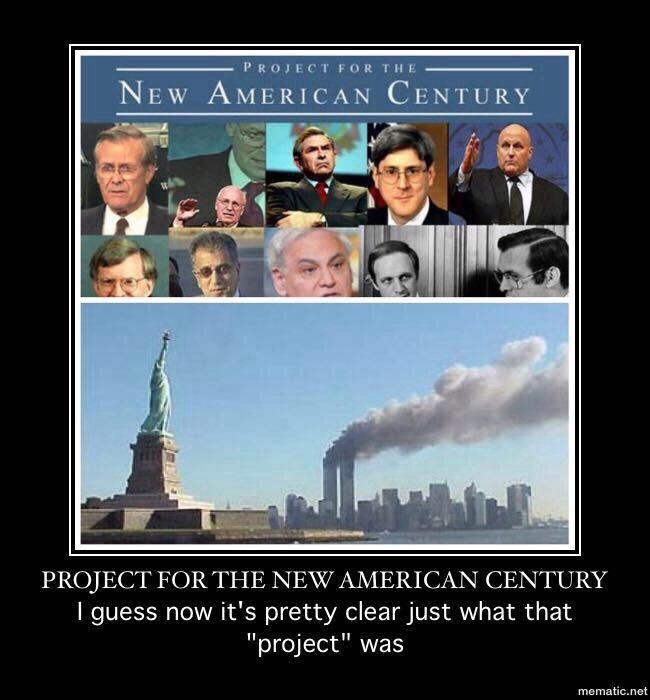 No matter what the motive, then, any attempt to persuade people that the final answer to the question of 9/11 perpetration lies in this direction can only be construed as dangerous misdirection. The real price already being paid by the 9TM is the subversion of unwitting 9TM activists who help promote such meretricious campaign propaganda, thereby betraying the 9TM’s hard-won, fact-based alternative perspective. We are hardly the first to find serious problems with the direction of the 28 Pages campaign. 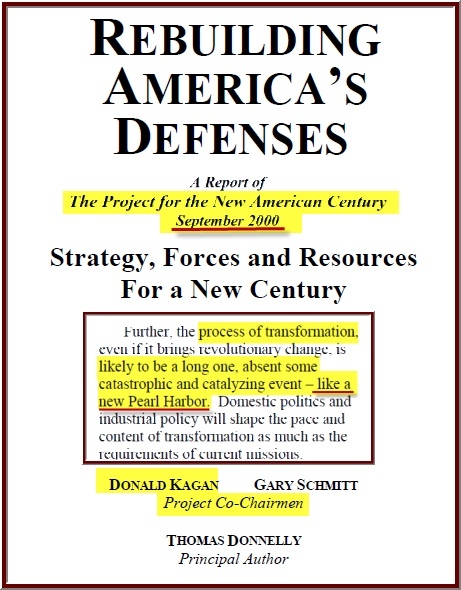 Perhaps the first notable critique came from the blog of Kevin Ryan; whilst this early criticism was on the milder side, its excoriation of the leadership of the 28 Pages campaign – Bob Graham and his “CIA protege” Porter Goss – is not to be missed! Years earlier, in fact, Ryan had opinedin Washington’s Blog: “Those redacted pages, and much of the 9/11 Commission report that followed, have always seemed to be a kind of ‘Get into Saudi Arabia free’ card for the powers that be.” Given the recent sea change in Saudi foreign policy – its nearer alignment with Russia and the BRICS bloc – such a prospect cannot be overlooked. What better way to incite public animosity towards the Saudis than by playing the tried and true 9/11 blame game? As the 28 Pages campaign unfolds, such scathing criticism has proven remarkably prescient. We urge our fellow 9/11 Truth activists to take it to heart, and to approach the 28 Pages campaign juggernaut, if at all, with extreme caution, so long as it faithfully clings to the OTC. No, Governor, not really. What would be "weird" would be if you could back up your off-the-cuff and very startled assertion that on the day after 9/11 you were in the Florida Emergency Center with anything like proof. Because there are a number of people who know you can't. Just weeks earlier, Jeb Bush’s Secretary of State, the infamous Katherine Harris, had heaped praise on Hilliard's start-up commuter airline, Florida Air. “Det. Sgt. Mike Treanor of the Venice Police Department said that FBI agents had obtained the two suspects' school records from the Huffman school and the Voss home and identified them as two of the men who agents believe flew the hijacked jets,” reported the LA Times on Sept 13 2001. And second, the way the news quietly dribbled out didn't make sense, either. That three of the four terrorist pilots—including both pilots who slammed planes in the World Trade Center Towers—had learned to fly in Venice instantly made Venice Florida the biggest September 11th crime scene that wasn’t reduced to rubble. And that’s why I think, when I spoke with him, in 2002, he told the truth. Because that’s who he was. He was an honest local cop. Treanor said he couldn’t tell us if Dekkers had been in any trouble in Venice. All of his files were gone. At the time, I was unaware of the Governor of Florida’s national security responsibilities. The important point seemed to be that taking all the Venice Police Department’s files was a lot different than merely copying them. Much later, I received confirmation that Jeb Bush was aboard the C-130 that took off from Sarasota Airport. It came from the man who had been in charge of the flight crew. That’s usually the pilot. But when this man asked to remain anonymous, I completely understood, as will anyone who remembers what happened to CIA pilot Richard Brenneke. Brenneke piloted a flight carrying CIA Director Bill Casey and then-Vice-President George H.W. Bush aboard on their way to a meeting in Europe where they conspired with Iranian officials to keep 53 American hostages in captivity until Ronald Reagan took office. It was called the "October Surprise." 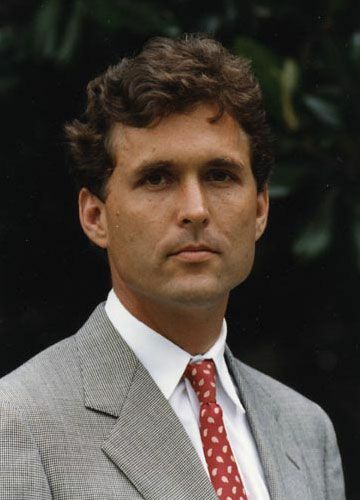 The man who confirmed that Jeb Bush was aboard the C-130 was, I knew for a fact, also a CIA pilot, with experience flying Lockheed C-5 Galaxy military cargo planes, among the largest military aircraft in the world. In addition to confirming Jeb Bush’s presence on the plane, he had one other piece of startling, and dispiriting, news. Everyone I’d spoken to with knowledge of the flight had assumed the files from Huffman Aviation, and the criminal records of the Venice Police Department, were being flown to FBI Headquarters in Washington, D.C. The FBI never got them. The files never got there. They were diverted to McLean Virginia. If memory serves, that's the home of the CIA. Repeated phone calls to the Venice Police Department on whether the files were ever returned received no response. It doesn't take a psychic to figure out that means they were never returned. 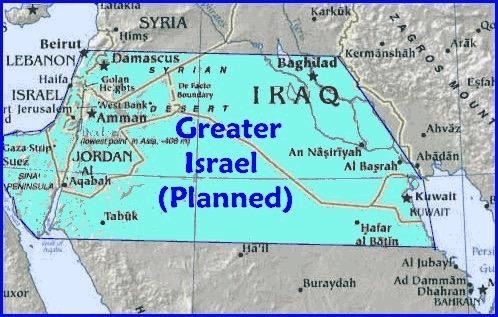 Somebody should ask Jeb Bush what he knows about that. 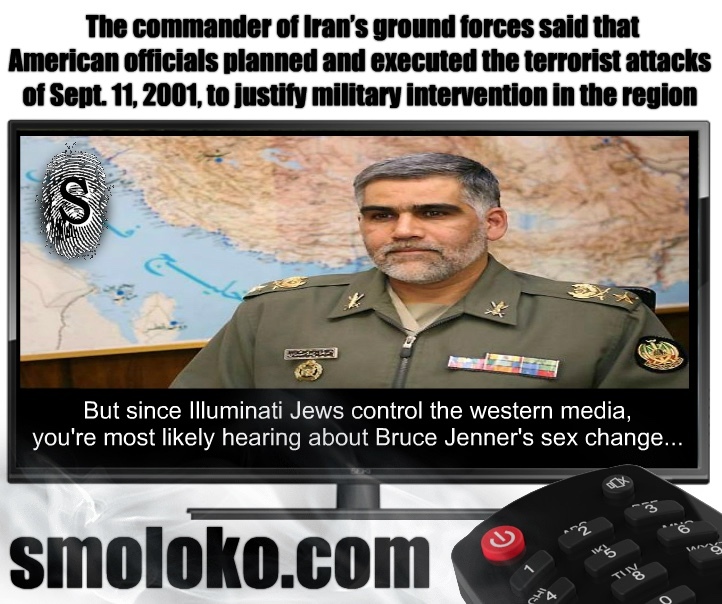 "The so-called 9/11 Commission has already been meeting. In fact, this is its eighth session. The fact that former Clinton and both former and current Bush administration officials are testifying gives it a certain tension, but this is not 'what did he know and when did he know it' stuff. 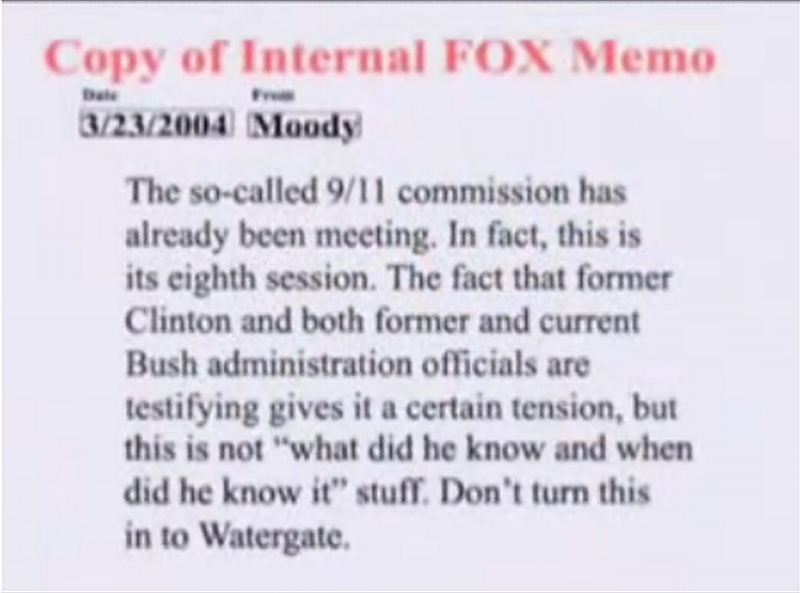 Don't turn this into Watergate"
A screenshot of the memo (from 5:25 into the video) is below. I know a lot of people that still believe the official story of 9/11. I also have a friend of a friend who was in New York that day and has apparently been telling people for years that one of the planes flew right over his head and he saw it crash into one of the towers. 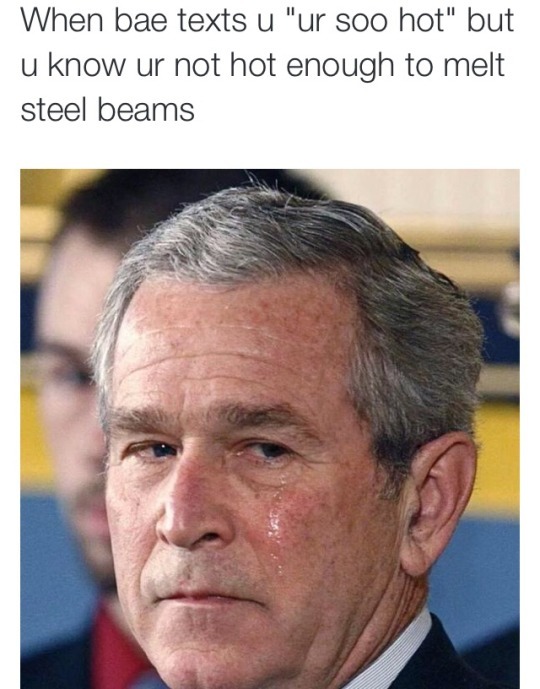 My attempts to show people that it was an inside job have failed miserably and I have only said to one friend that I don't believe that any planes hit the towers. That didn't go down very well because he knows the bullshitter I mentioned above. But there is one fact that cannot be ignored. In 1968, 9-1-1 became the national emergency number for the United States. The exact same year they started to build the north tower. To me this is evidence of forward planning of the towers coming down. Getting those number embedded in peoples minds. But no doubt a lot of people will leap to that dirty C word. Coincidence. "... trust me, everything's going to be fine..........."
'Guess whose brother's company maintained security for the World Trade Center Towers up until the terrorists attacked? 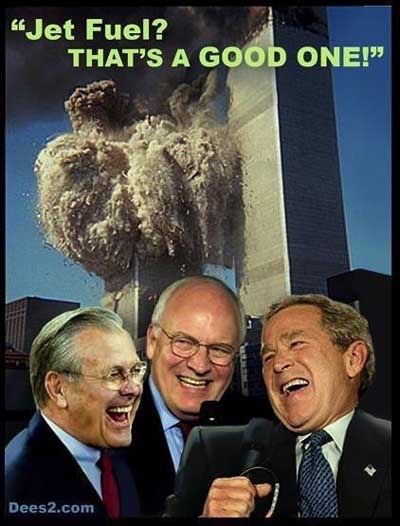 Bush was on the board of directors of Securacom from 1993-2000, which controlled security for the World Trade Center Towers up until September 11, 2001. But it gets better! Not only did Securacom control security for the WTC, they also controlled security for Washing Dulles Airport where security allowed some hijackers to board the flight that crashed into the Pentagon on Sept. 11, 2001. This is a video with a good viewing perspective of WTC 1 with WTC 2 behind and to the side (until it comes down). There is also marked points during the audio that indicate massive explosions occurring along with resulting dust clouds. In no way does this rule out the additional use of directed energy weapons. The video below documents that firefighters are finally getting involved in exposing the lies about what happened on 911. The long delay was undoubtedly related to the massive payoff that hundreds of firefighters received to keep quiet, along with the threat that firefighters who spoke up would not receive their pensions. There is no mention of directed energy weapons by the speakers, but this does not rule out their use in the destruction. There also is no mention of who might have done the demolition, although the A & E speaker does emphasize that any thermite being used was not created in a cave in Afghanistan.